Heating and cooling systems aren’t just around for convenience, they’re integral to the safety and comfort of our homes! When you need work done on your valued HVAC system, it’s important you choose a company that cares about their customers: Beck Cohen. Since 1955, we’ve served the Charlottesville area will quality customer service, superior products, and craftsmanship you can depend on. Not only do we offer top-notch HVAC repair, we’re ingrained in the culture, community, and history of the local area, right down to our historic gray barn downtown! 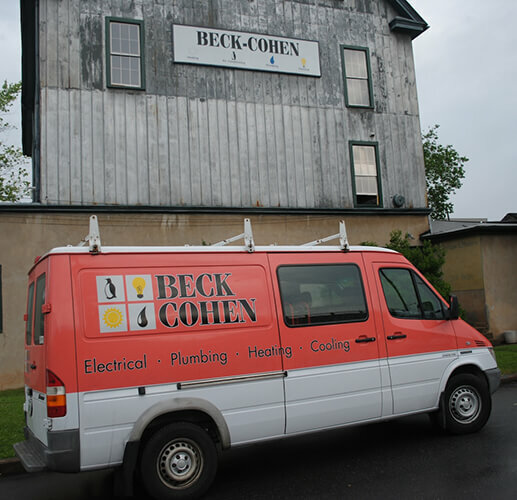 Beck Cohen provides comprehensive heating services to the residents of Charlottesville and Albemarle County. When the next cold snap hits, you’ll be glad you called us to prepare your furnace or heat pump for winter. Unfortunately, furnace breakdowns happen all too often, and usually at the worst possible time. Fortunately, you can trust our heating repair services to be the best around. 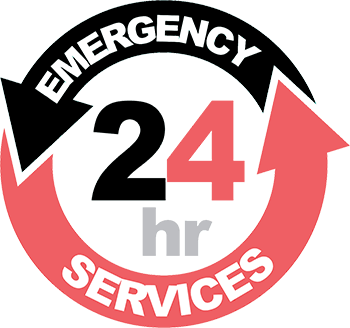 In fact, our technicians are on-call 24 hours per day to ensure that when you have a heating emergency, we’ll be there sooner rather than later! When summer brings the heat and humidity, you need to be prepared with a well-functioning AC system. Let experts at Beck Cohen take care of all your cooling needs! 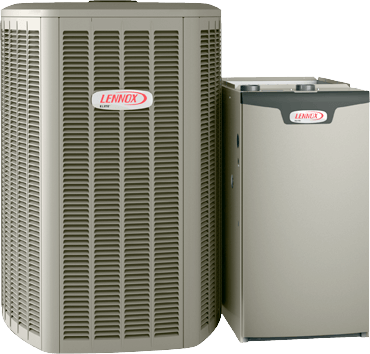 From dependable AC repairs, to continuous AC maintenance, to full AC system replacements, we have everything you need to keep your home cool and comfortable. When you’re ready to choose the best heating & AC company in the Charlottesville area, call Beck Cohen. We can do it all, even indoor air quality solutions. Trust us for the job because we’re Albemarle County’s most trusted name in HVAC repair!